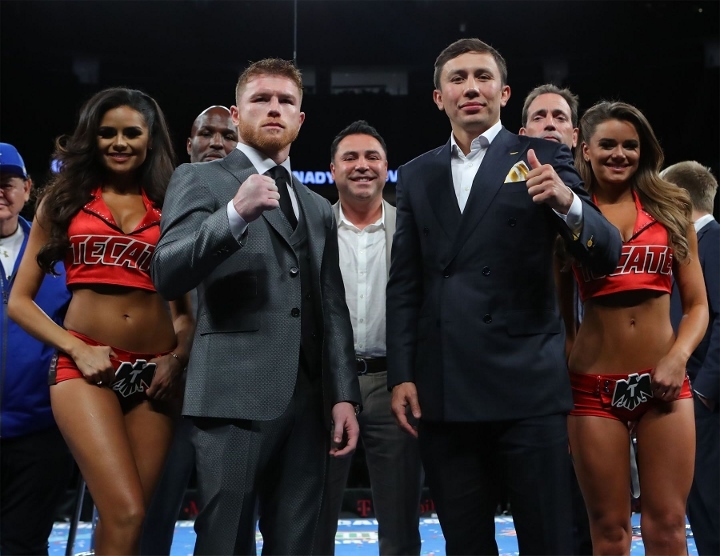 BoxNation has secured the exclusive UK Pay-per-view broadcast rights for the most eagerly-anticipated fight in generations between two-division World Champion Canelo Alvarez and IBF, WBA and WBC Middleweight World Champion Gennady “GGG” Golovkin. The pair are set for a colossal clash on September 16th at the T-Mobile Arena in Las Vegas, in a fight that has fans across the World captivated, and today began their international promotional tour at a major press conference at The Landmark London hotel. 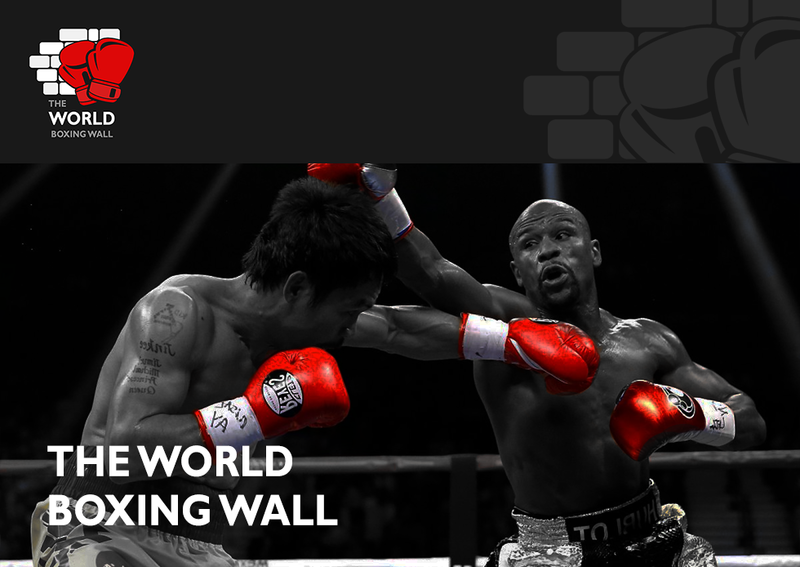 Details of how UK fight fans can watch the biggest fight in boxing on BoxNation, the Channel of Champions, will be released in due course.